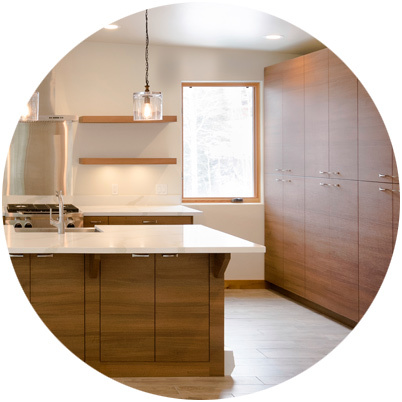 We distribute a wide array of products for the kitchen cabinet, furniture, custom millwork, & other woodworking-related industries. 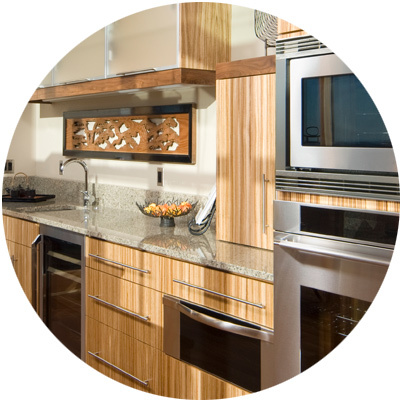 Browse through our selection of laminate, lumber, melamine, plywood, and hardware products. 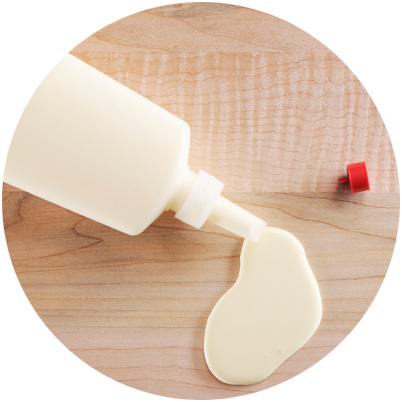 Robert Bury is committed to supplying you with comprehensive adhesive solutions, including: contact cements (waterborne & solvent based), canisters & aerosols, PVA (wood glue-white & yellow), edge-band adhesive (pellets & cartridges). Robert Bury is proud to distribute backer sheets, manufactured by both Formica and Richwood Industries. Various thicknesses and formats are available to meet your backer needs. Robert Bury distributes high quality Russian plywood to the wood working community. Multi layer plywood constructed of rotary cut birch veneers provide you a very strong panel with visually pleasing edges. Robert Bury excels by having the right face grades and panel formats in stock for you to choose from. Smith+Fong Co. is the manufacturer of Plyboo®. Smith & Fong’s pioneering, architectural-grade green building products are found in design-rich commercial and residential environments. Robert Bury carries the most popular brands, colours and patterns of decorative TFM panels for your project requirements. We stock a wide range of colours and panel formats, as well as the matching edge-band. 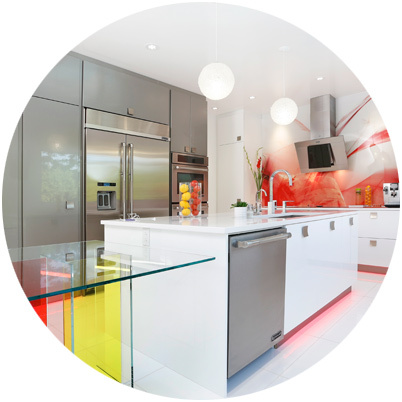 Thermofoil / Polyester / Melamine / Solid Wood / Acrylic – Robert Bury distributes a comprehensive line of both polymer-wrapped 1-piece doors and polyester/melamine 5-piece cabinet doors. Solid wood framed doors and high gloss acrylic doors are also available. Custom made craftsmanship ensures that the doors you order will fit perfectly. 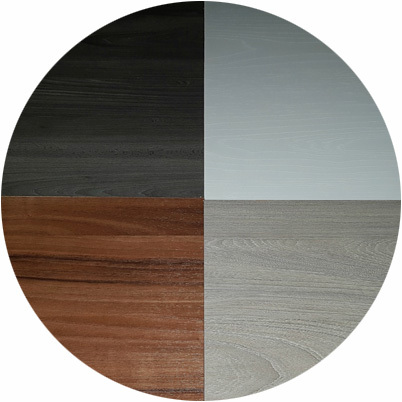 Robert Bury carries a diversified range of PVC & polyester edge treatments to compliment all of the major North American melamine and laminate manufacturers. 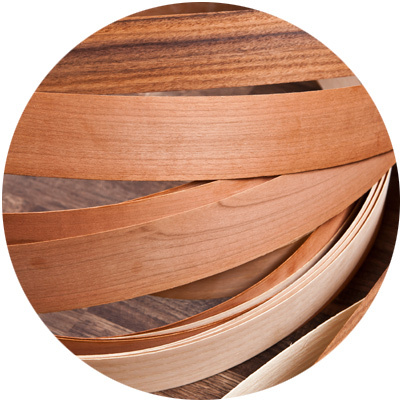 We also carry a diverse inventory of wood species in veneer edging. 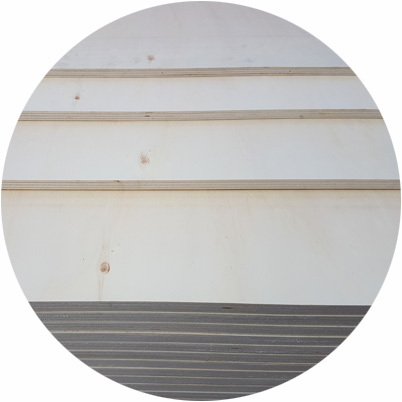 Extira panels are well known for their superior moisture resistance, rot & termite resistance and offer excellent performance in exterior environments. 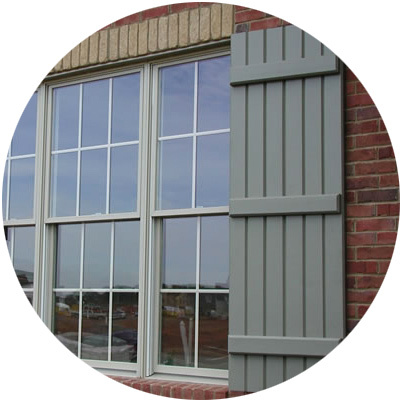 Extira panels can be used in any non-structural paint grade EXTERIOR application. 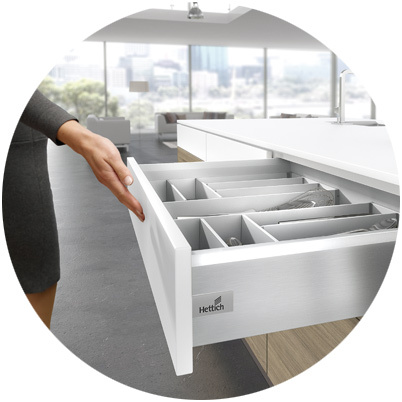 We carry and /or have access to all of your hardware needs: cabinet hinges & plates, drawer systems, ball bearing drawer slide systems, decorative handles, storage solutions, lighting systems, specialty hardware & accessories, and more! When Robert Bury & Co. began in Toronto in 1904, it was in the business of wholesaling domestic and tropical hardwood lumber to the region’s furniture manufacturers. Today, we are a strong lumber distributor in Canada & the USA carrying many wood species and formats for various applications and industries. At Robert Bury, we take great pride in distributing the finest hardwood plywood panels to meet all of your applications. With such a diverse selection and sizable inventory, chances are we stock the species, cut, and substrate you require for your project. 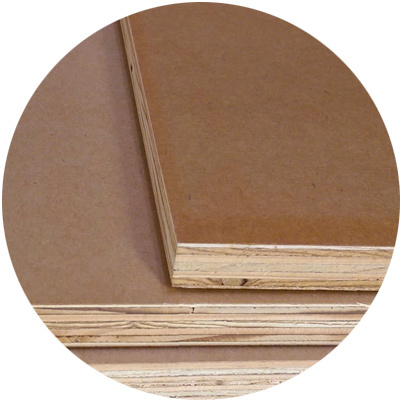 Industrial Plywood is used in many applications that need high-quality, high-strength sheet material. Quality in this context means resistance to cracking, breaking, shrinkage, twisting and warping. 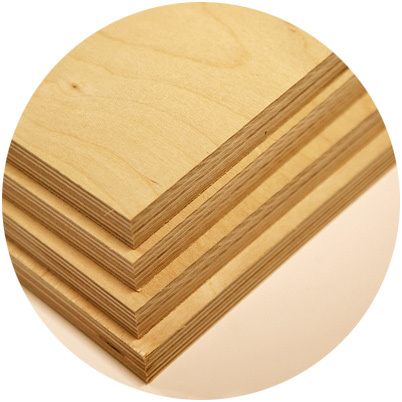 Some of the types and species of high-quality industrial plywood that we carry include: Poplar (IND1 and IND2), Baltic Birch, Spruce, Fir, Marine Okoume, Lauan Mahogany, Flexible Grade, and more. Available in a broad selection of designs and colours, commonly used for interior horizontal or vertical applications where design, appearance, quality, durability, resistance to stain, and resistance to heat are important considerations. 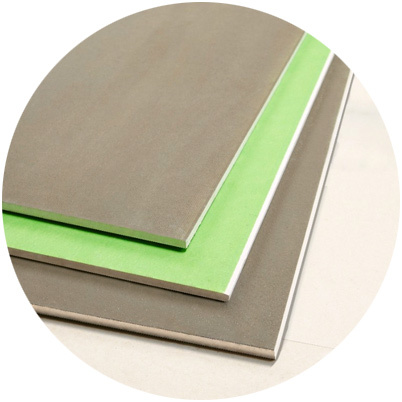 MDF is one of the most versatile panel products in existence today. 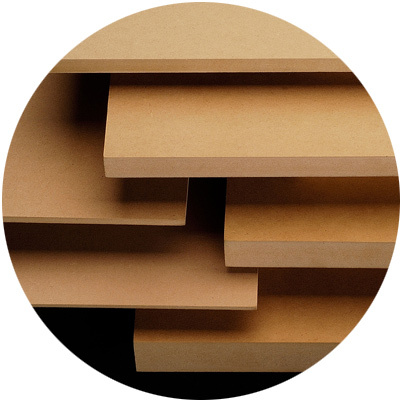 This renowned solid wood substitute is well suited to a wide range of applications, including: commercial and residential furniture, store fixtures, kitchen cabinets, millwork, mouldings and slot-wall. 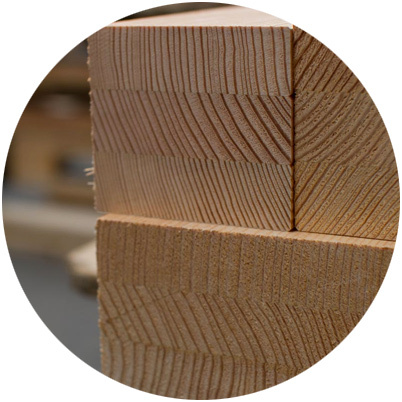 Robert Bury distributes wood and Polyester mouldings for the cabinet and millwork trades. 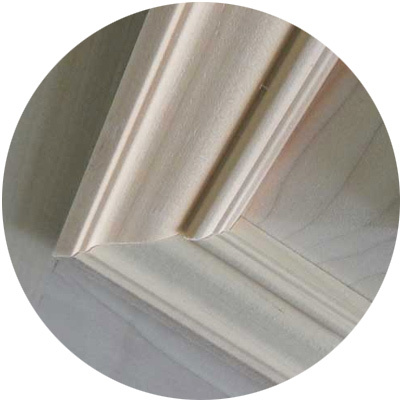 Be it crowns, baseboards, ogee, or more…Our wide selection of superior-quality mouldings will meet your needs. 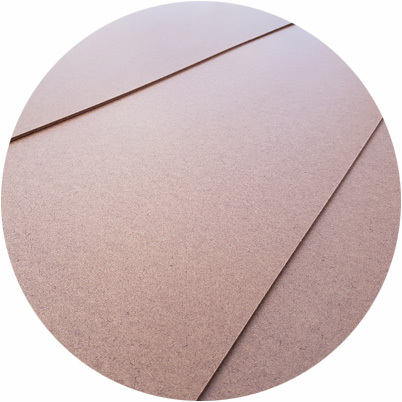 Particleboard has been the preferred core material for residential and commercial cabinetry and fixtures since its introduction over 40 years ago, and is today’s most stable, economical and resource-efficient substrate for furniture, millwork, and countertops. Robert Bury provides you with NUVO woodworking screws. 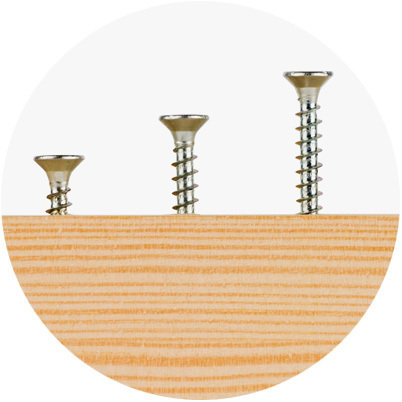 Exclusively manufactured to exacting specifications; this is a complete wood screw program of the highest quality. 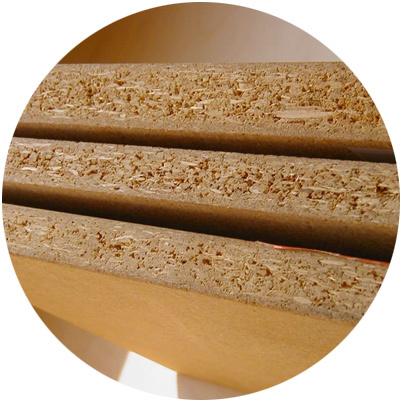 Robert Bury distributes MDO (medium density overlay) plywood panels to the industry. Available in raw panels, pre-primed and painted faces for your convenience. 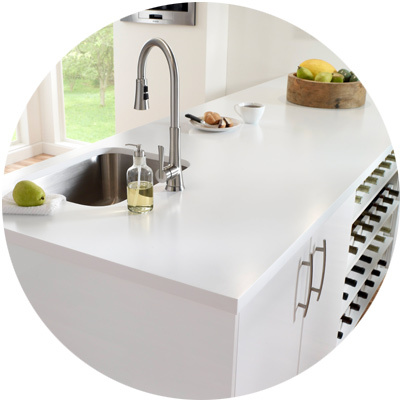 Robert Bury supplies you with Formica Solid Surface. Smooth and shapely! 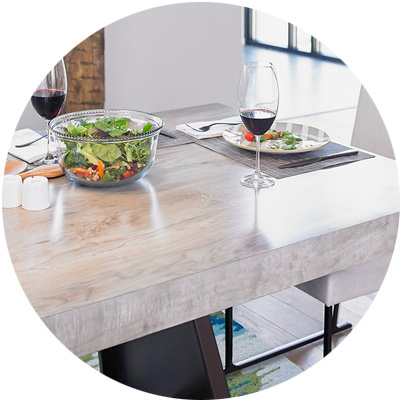 The beauty of Formica® Solid Surfacing goes all the way through to look perfectly finished from any angle and offers endless design options. 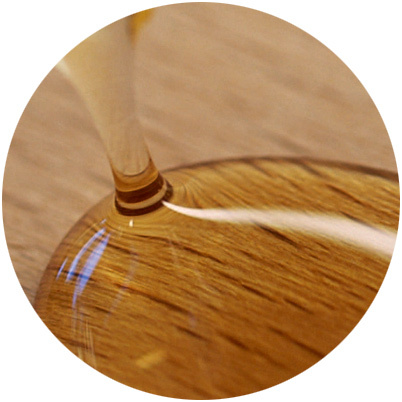 Robert Bury proudly promotes the Canlak brand of wood coatings to the woodworking community. A Canadian Company, with 100% of its technology dedicated to the engineering & production of coatings designed strictly for wood products.